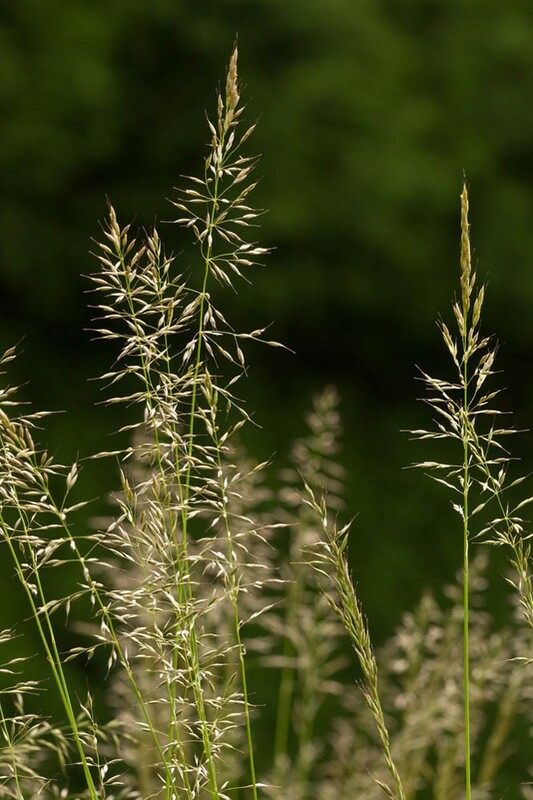 False Oat-grass is found widely distributed across a range of neutral to base-rich grassy habitats. It thrives best in deep soils with a good supply of nutrients. Because of its erect growth habit, it is intolerant of grazing. As a result it is most frequent in (and indeed characteristic of), rough grassland and tall herb communities on road verges, embankments, field margins and lightly grazed meadows. It is tolerant of light shade so also does well on hedge and woodland margins. Its deep roots are able to access moisture and minerals at greater depth than many other grasses. You can order any quantity of this species from 1g up to 750g. Please contact us if you require more.